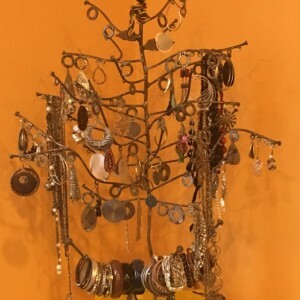 Handmade and one of a kind steel jewelry trees can be made to order for your jewelry storage solution! 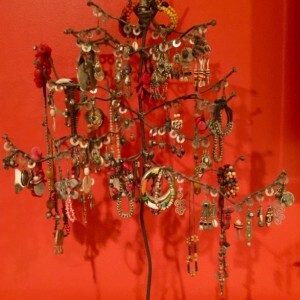 Not only are they fabulous and cool they are a piece of art to decorate your home with your jewelry! Every woman I've shown these TO falls in love and has to have one!